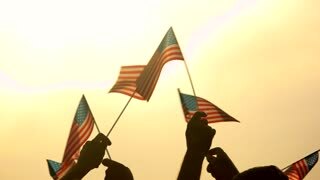 Search Results for "country flags"
Different flags in human hands. 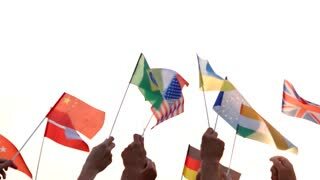 People of different nationalities holding their countries flags outdoors. Concept of International communication. 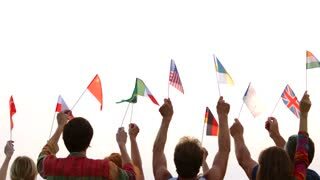 People of different nationalities holding their flags. 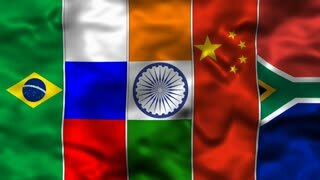 Multicultural flags in human hands. 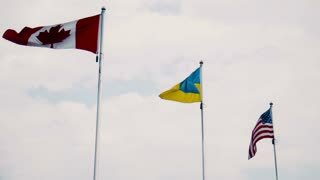 Countries friendship and solidarity. Locked shot side angle of countries flags blowing in slow motion in the wind. Flags are placed in a row. ِArab Gulf countries flags waving in slow motion in windy day over blue sunny sky with some clouds. Qatar, Saudi, UAE, Bahrein, Kuwait, and Oman flags waving. Full hd and 4k. GAIZIUNAI, LITHUANIA - JUNE 18, 2015: Soldiers walk and hold country flags. Flags of NATO members during NATO exercise Saber Strike 2015. Editorial use only. Polish citizens carrying their country flag while marching on independence day.